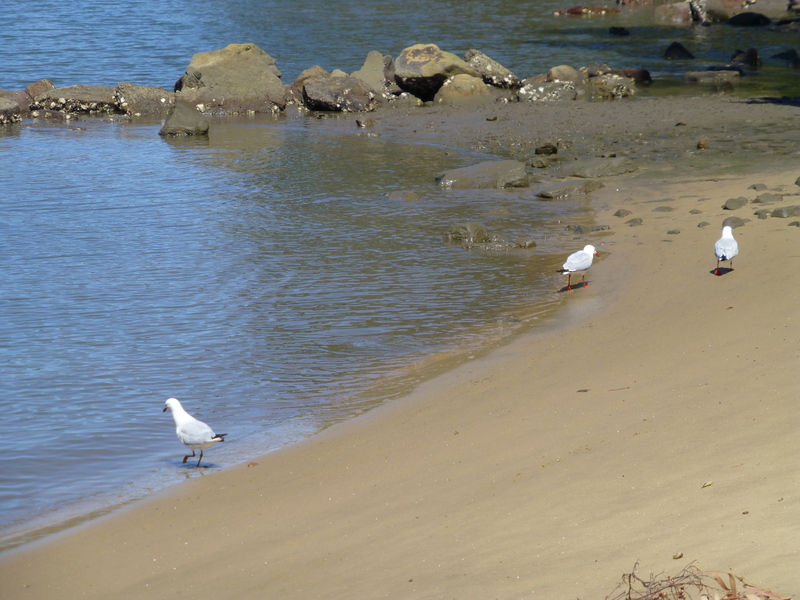 I can image this pair of Silver Gulls deciding on this course of action. Low tide reveals so much. Who knows what they will discover?